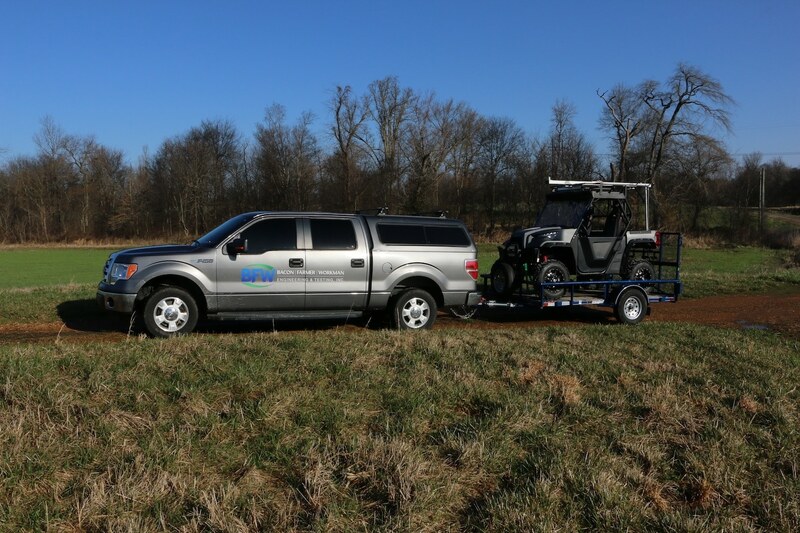 Bacon Farmer Workman Engineering & Testing, Inc. has in-house capabilities of providing 3D Mobile Mapping/LIDAR using the Trimble MX2. 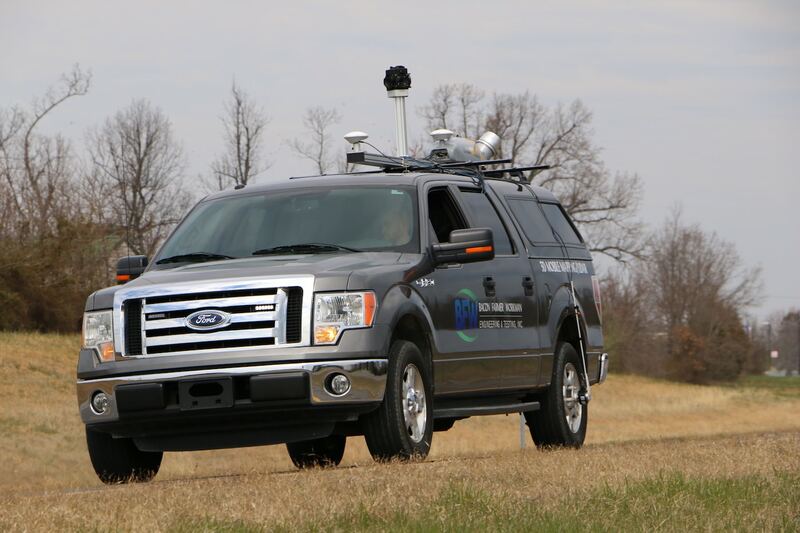 This is a vehicle-mounted spatial imaging system which combines high-resolution laser scanning and precise positioning. 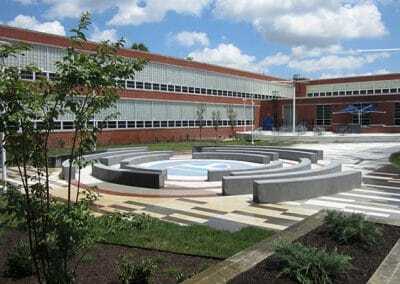 The data collected offers a wide range of transportation and civil design applications. 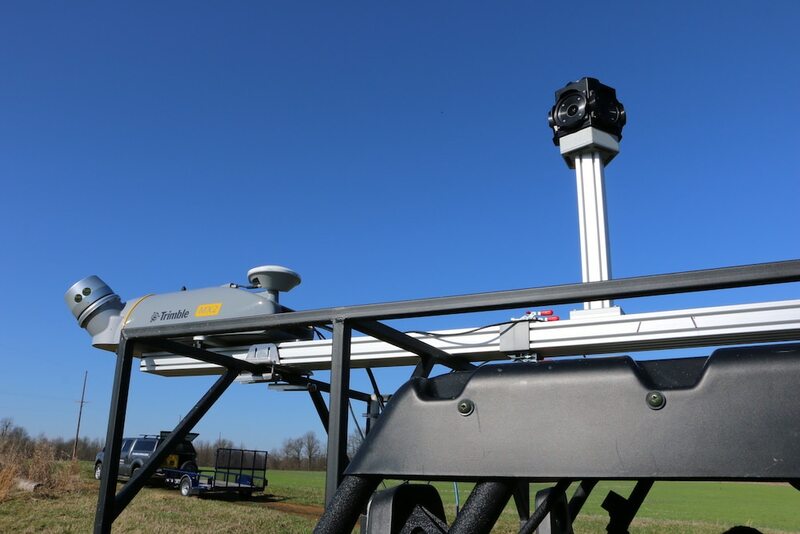 The dual head system contains a combined GNSS and inertial module for precise positioning. 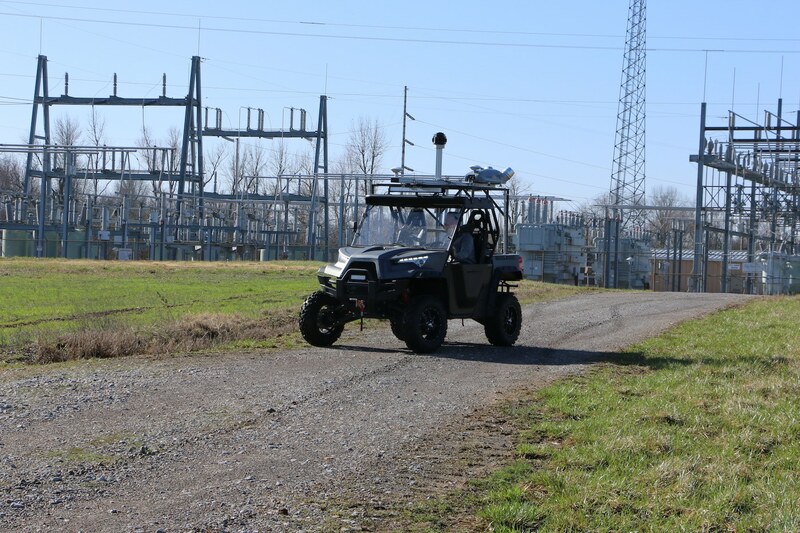 It can be rapidly deployed onto on-and off-road vehicles of all sizes, and signiﬁcantly reduces project ﬁeld time compared to traditional techniques. 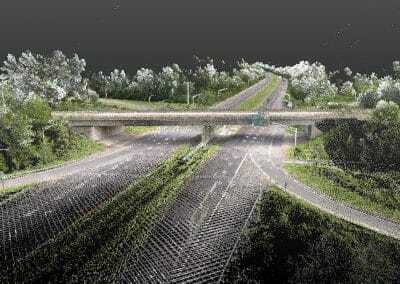 The LIDAR scans supplement the 3D modeling that yields more predictable designs. BFW has the necessary software to rectify and reconcile the laser point cloud information. 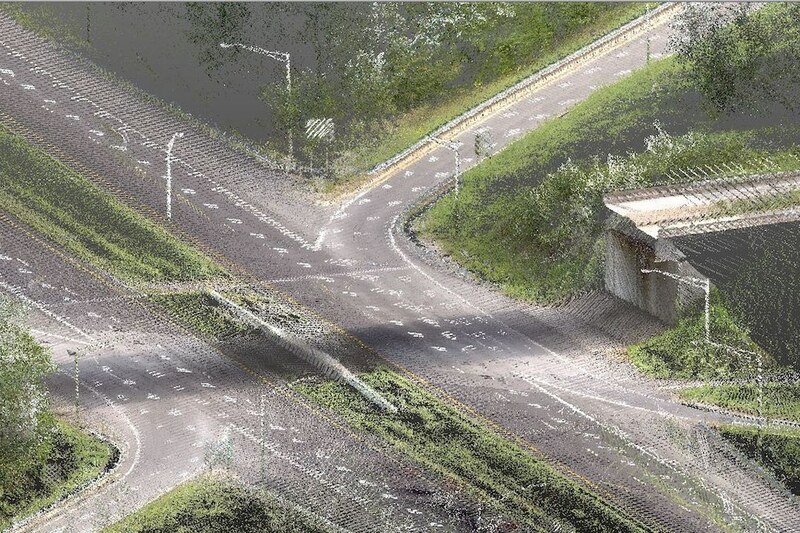 BFW uses Trimble “RealWorks” and Trident software as a powerful visualization tool to create and manipulate the 3D scans and incorporate them into all compatible transportation/civil design platforms. 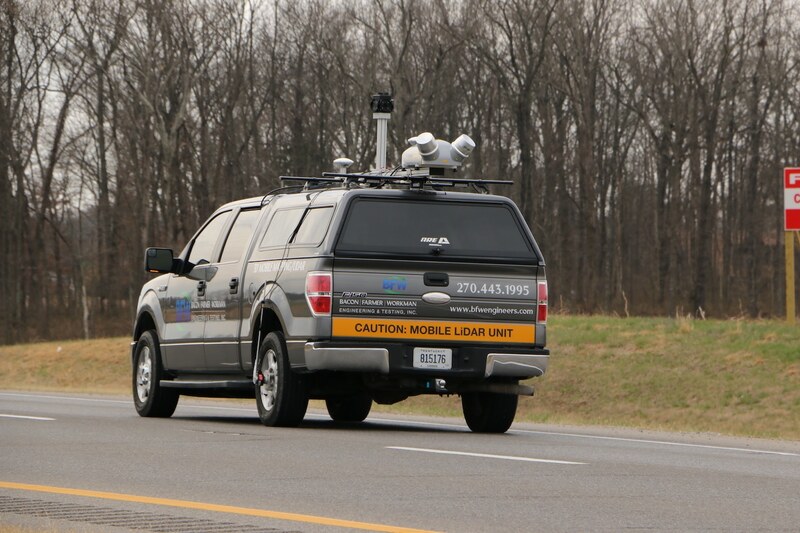 Our geospatial staff is trained to provide the necessary expertise to implement this innovative technology.